Your website – Use Google Analytics to discover what’s performing and what isn’t. You’ll find out how long your customers spend looking at different parts of your site, how often they’re clicking to download offers and, crucially, how often they convert. You can also use A/B testing on your web pages, on everything from the colour of a call-to-action button to the layout of a page. Your social media activity – Social reports – from Twitter, Facebook, LinkedIn and all of the key networks – provide you with a wealth of information. You’ll discover everything from conversions resulting from referrals, to the paths that customers from different social networks took when they visited your website, to what content on your site customers are sharing, and where. Your mobile marketing – An ever-growing number of people are using their smart phones for everything from reading your emails to browsing your website. So you need to have a clear understanding of how your mobile site is functioning. Discover which devices customers are using to access your website, for example, and you’ll be able to ensure that you can tailor your offering to create an optimum experience for them. 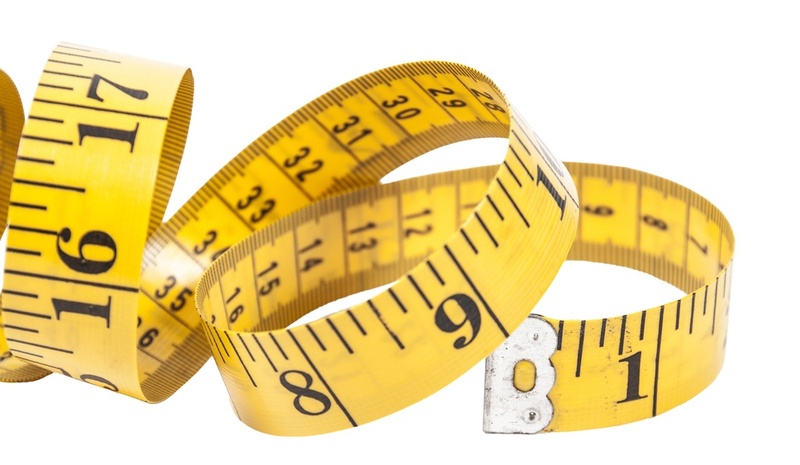 Your email marketing – You can use measurement tools to discover how potential customers are interacting with your email. With a tool like Mail Chimp or Campaign Monitor, you’ll be able to find out who opened your email, and who followed your call to action. All of which enables you to be more targeted. A/B testing is also crucial when it comes to email marketing. You should try out different subject lines, copy and templates to find out what works best. Your online advertising – From sponsored posts on social media platforms to pay-per-click Google listings, it’s easy – with the tools you’re given by whichever platform you’re using – to measure the success of your online advertising.